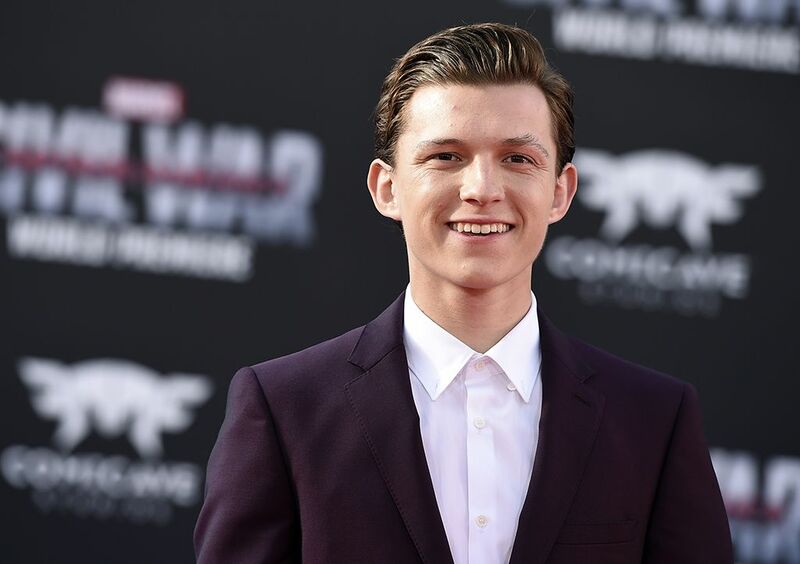 The famous loose-lipped Spider-Man star Tom Holland did not receive any scripts for the two-part Avengers: Infinity War and Avengers: Endgame. This news was confirmed by Joe Russo, who directs the movie with brother Anthony. The Russos have been joking by saying that Holland is the least trustworthy Marvel star. Russo previously told Games Radar that Tom is usually kept in the dark because “it’s a burden to bear for them”. Such precautions are necessary as Holland once accidentally spoiled the tragic ending of Infinity War — in which Spider-Man is among the victims of Thanos’ (Josh Brolin) universe-halving snap — moments before a first-showing audience saw the film! 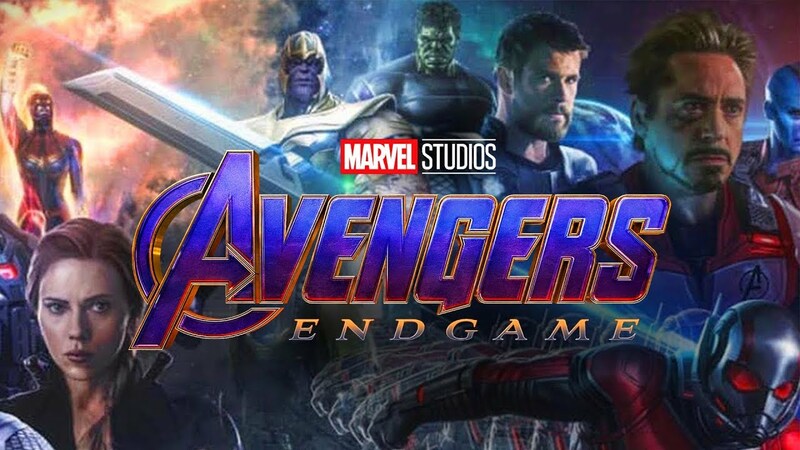 Also Read: Captain America Gets His Shield Back In Endgame And Fans Are Loving It! “It is very difficult when your job is to sort of personalize these stories, personalize these characters, and sort of bring all your creative, collaborative energy to a process that lasts many, many months — sometimes more than a year — it’s a big part of your life”. Avengers: Endgame releases on April 26, while Holland reprises his role as Peter Parker-slash-Spider-Man again in Spider-Man: Far From Home. It will hit theatres on July 5, 2019.